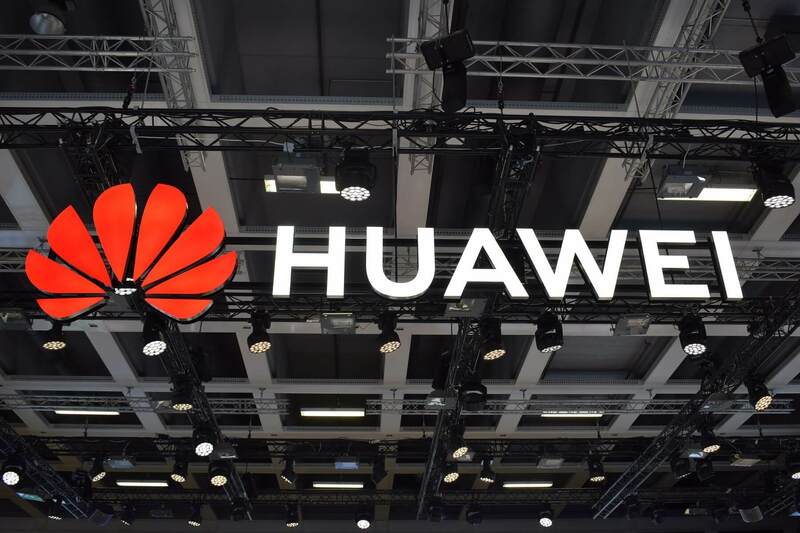 "US intelligence agencies have long advised against using Huawei equipment, claiming that doing so could put you at risk of having your personal data accessed or stolen." it's a little ironic coming from these agencies. Charles Olson, Hasbean, rpjkw11 and 7 others like this. Makes you think. 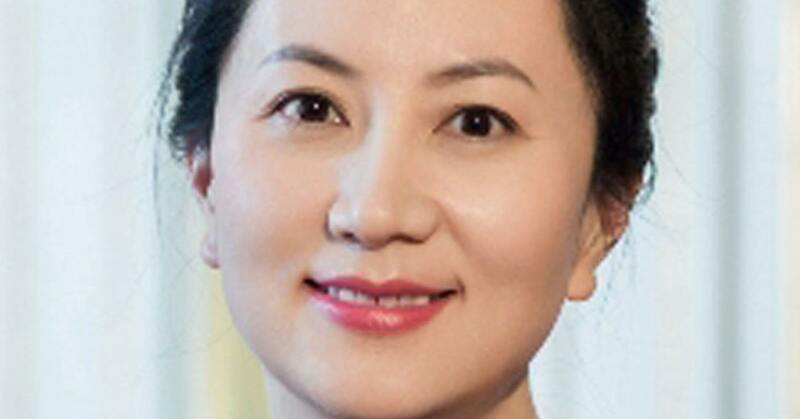 Is their concern really about Huawei accessing our personal data? Or is it because Huawei isn't giving them access to our personal data? Charles Olson, rpjkw11 and Reehahs like this. LOL, watch the lib media hook onto the "I love president Trump", then start up with the "communist collusion" like they TRIED with the Russia garbage. wizardB and MaXtor like this. Dang it Dad, get off the internet. Charles Olson, Arbie, OortCloud and 1 other person like this. Naturally its both. Every nation is rapidly becoming a surveillance state because, ironically enough, global communications have become too easy. Charles Olson, senketsu, rpjkw11 and 1 other person like this. The Chinese are lying, cheater sociopaths. The continue to drive their slave economy and the blind leaders of the west have ignored their mistreatment of trade laws. It is time to stop trading with them and rebuild our industries and employ our people instead of allowing us to be dragged down to the same level as these low life slavers. They must be spying if they're willing to blow that much sunshine up Trump's fat. ego-maniacal, a**! I liked a lot reading about analogies and history about how many countries went through what China is going through. Stealing technologies is old, slave/cheap labor is old. And many countries go through this cycle. The only thing our "great" president should be concerned is to learn from history and make sure we dont vanish on the outskirts of commerce and economical power like other great empires before us. Charles Olson, senketsu and Edito like this. Charles Olson and Arbie like this.